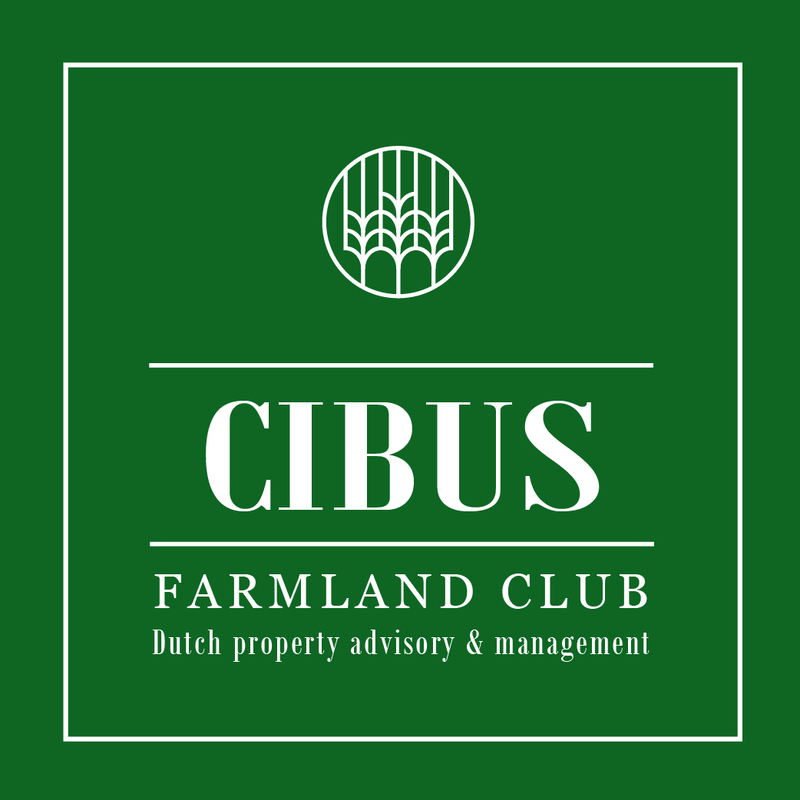 Cibus Land Management SRL manages all workflows between all partners in Cibus Farmland Club, reports to all parties involved and conducts asset management. We are a commercially focused and practical team and deliver tailored general management and consultancy services drawing on the broad experience of our renowned advisory-, farmland brokerage-, land consolidation- and agronomy partners from both Romania and Wageningen, the Netherlands. Cibus Farmland Club selectively accepts sales and transaction management mandates for the sale of Romanian agri businesses. We maintain long-standing working relationships with leading law firms, auditors and banks in Romania as well as a strong network with leading decision makers in the public sector, local and international agri businesses. Cibus Land Management is active in assessing and acquiring investment opportunities for international clients in Romania and Bulgaria, closely cooperating with Davino Management. This includes operating and farming companies, freehold and leasehold land opportunities and integrated value chain businesses in the agri sector. We perform a detailed legal, financial and agricultural due diligence and carry out a full assessment of any potential investment opportunity. Over the past years, the team has become a leading land brokerage & land consolidation firm in Romania. Cibus Land Management represents a substantial number of leading, renowned Dutch consultants, engineers and technology/equipment suppliers for the Romanian market. Our goal is to contribute to the re-construction of the Romanian agricultural industry in a sustainable way through Dutch state of the art management and technologies.